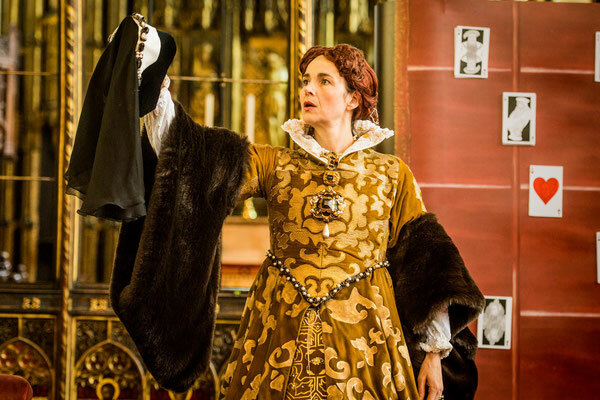 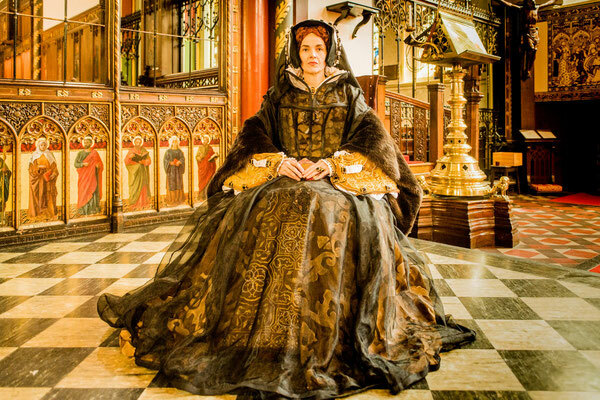 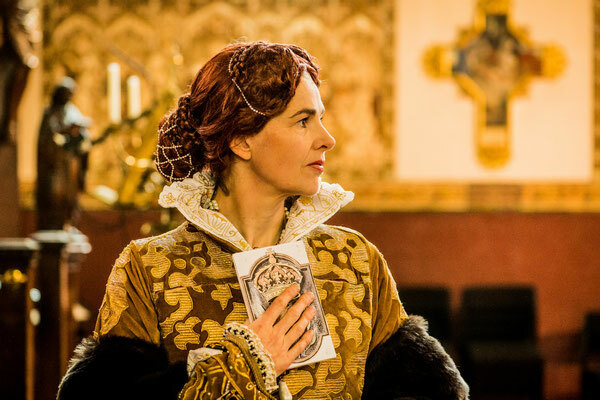 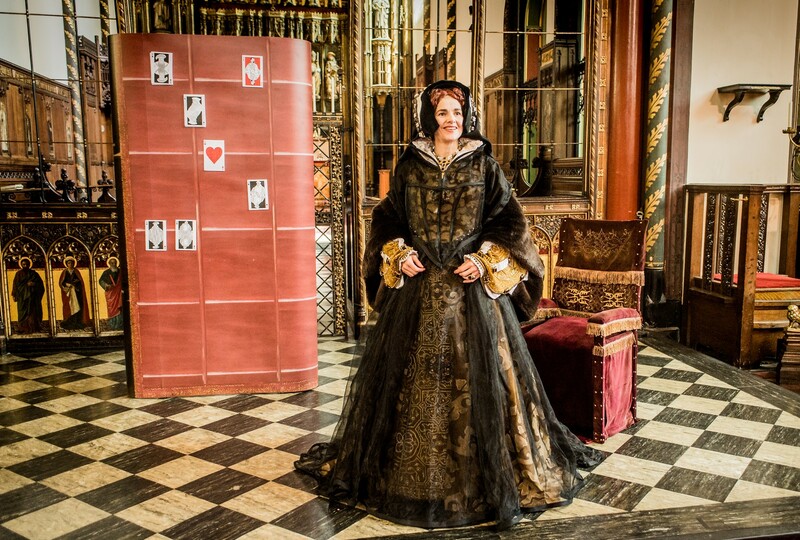 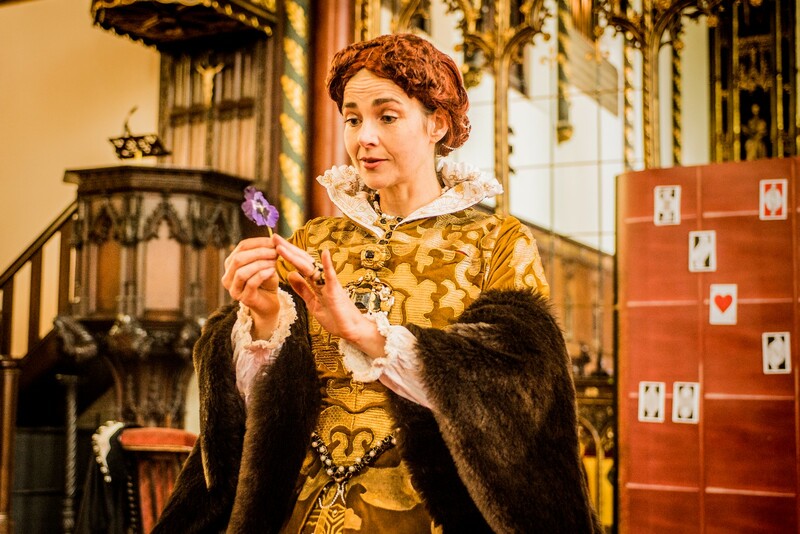 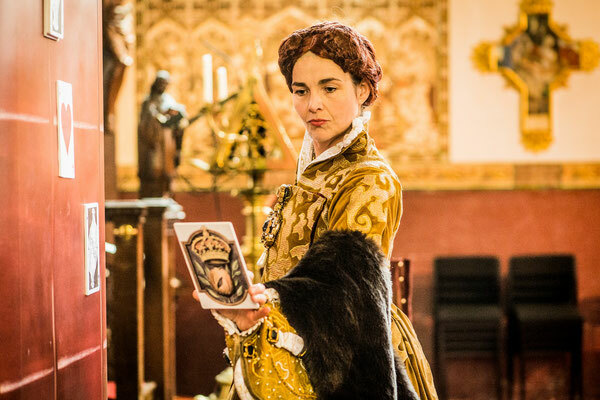 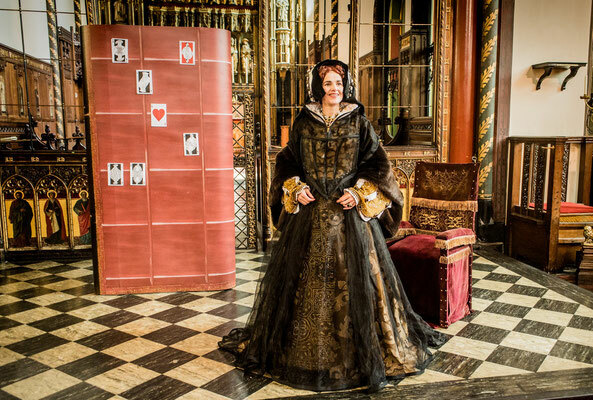 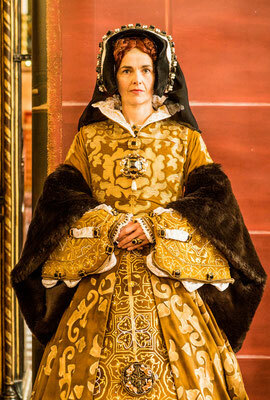 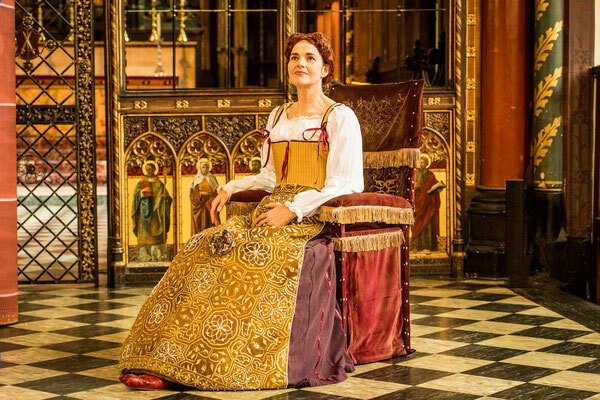 Mary’s Hand is a new music theatre project about the life and reign of Queen Mary I.
It’s a little-known fact that Queen Mary loved games of chance, such as dice and cards. 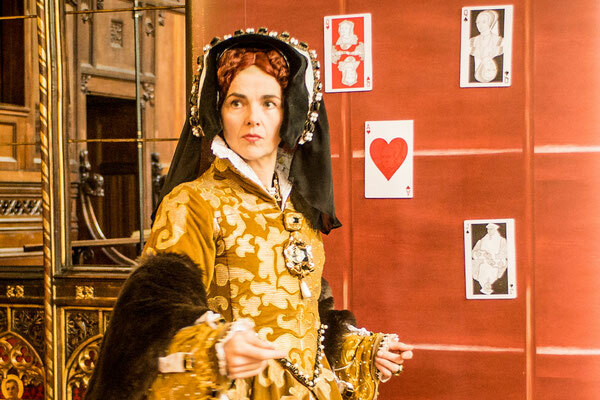 In Mary’s Hand, the Queen shares a game of cards with the audience who get to choose the next card to be turned. 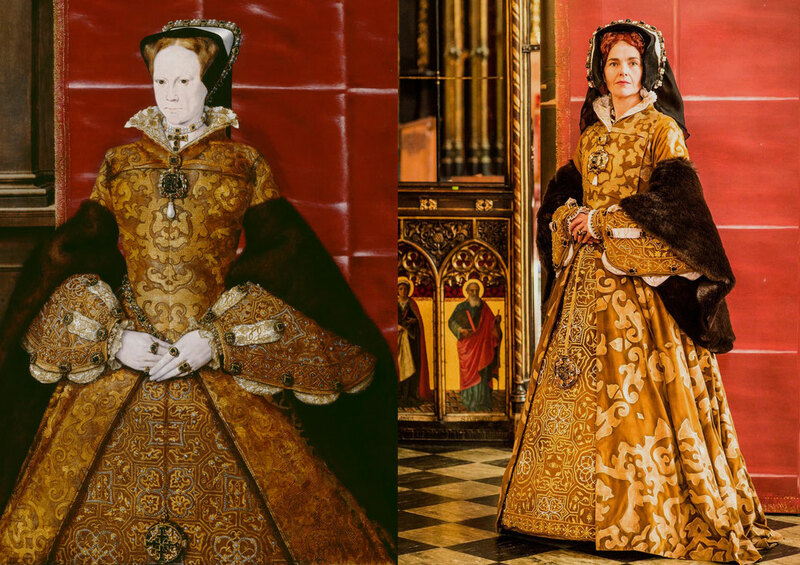 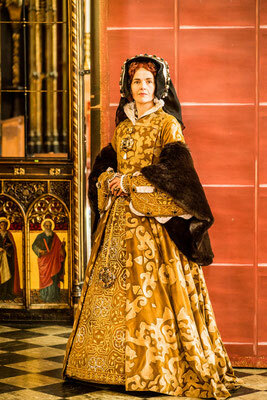 Their choices prompt Mary’s reflection upon the influences and events in her life: her father Henry VIII, her mother Katherine of Aragon, her Catholic faith, her half-sister Elizabeth I, and her desperate desire for a child. 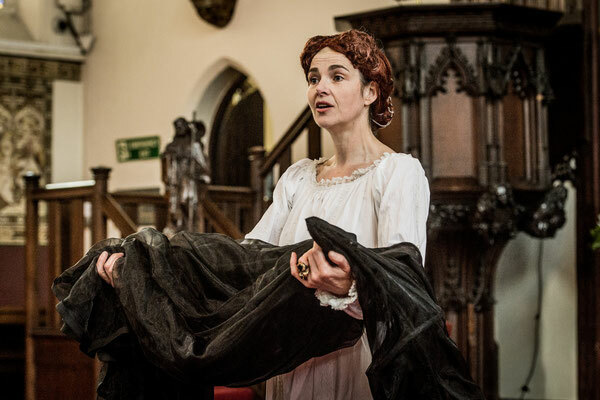 With words by Di Sherlock and music by Martin Bussey, Mary’s Hand is a dramatic, involving re- telling of Mary's story, performed by solo mezzo-soprano Clare McCaldin and chamber ensemble.